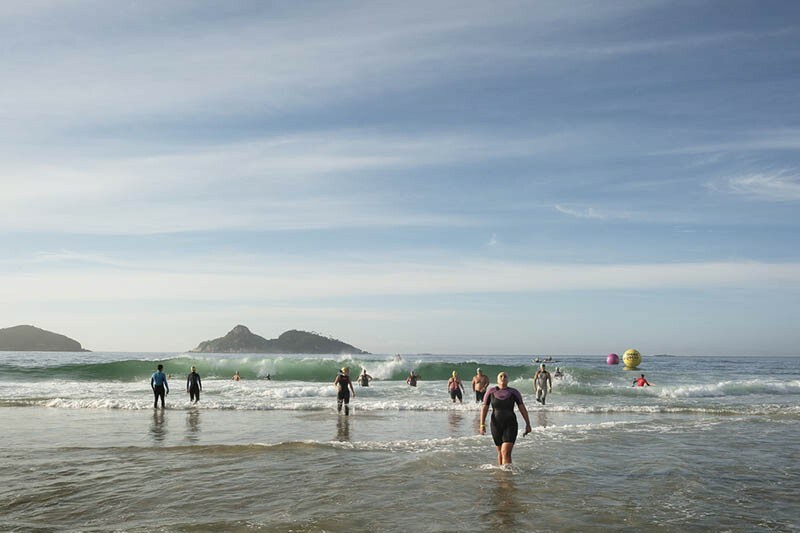 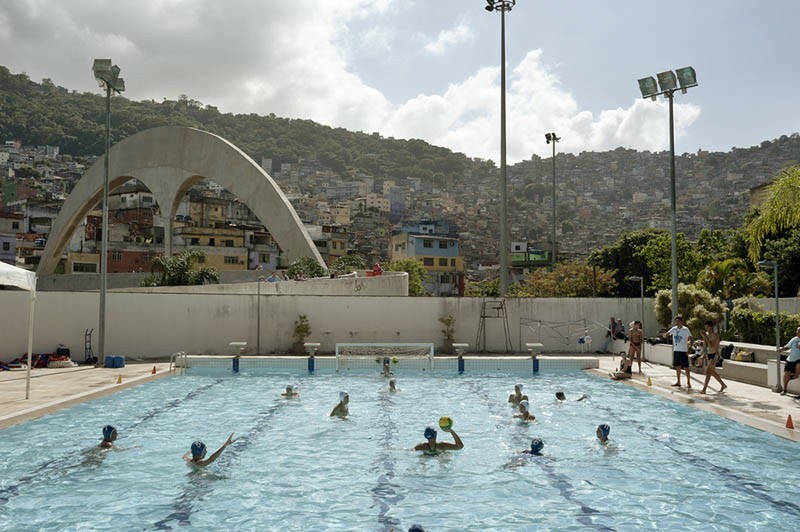 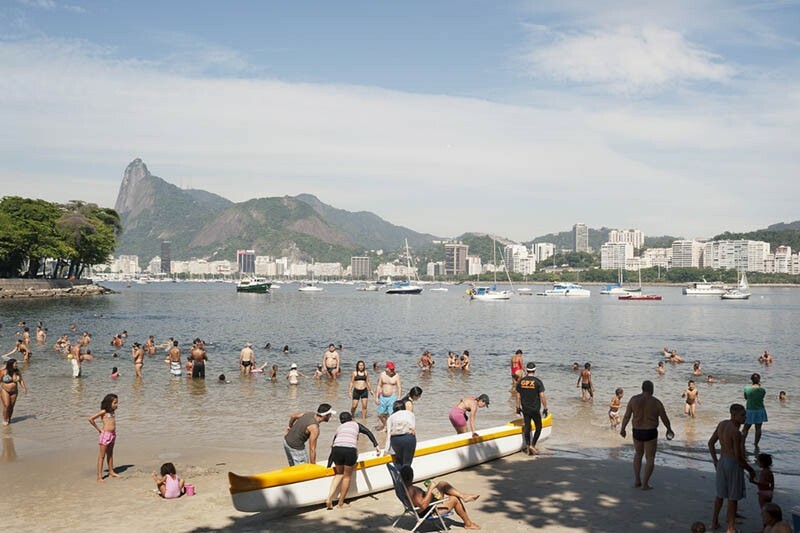 If the Olympic machine remodelled its hosting city Rio de Janeiro into a even more charming place to capture the world's eyes, amateur sport activities have been long since shaping its social fabric. 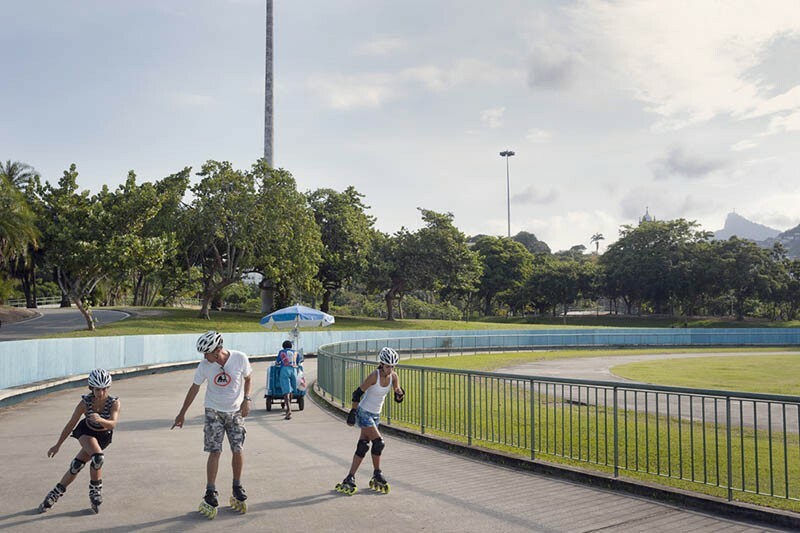 Contrasting Le Corbusier's concept of sport areas following order and linearity, Rio de Janeiro's curvaceous landscape is the quotidian theatre for thousands of people practising former and present Olympic sports. 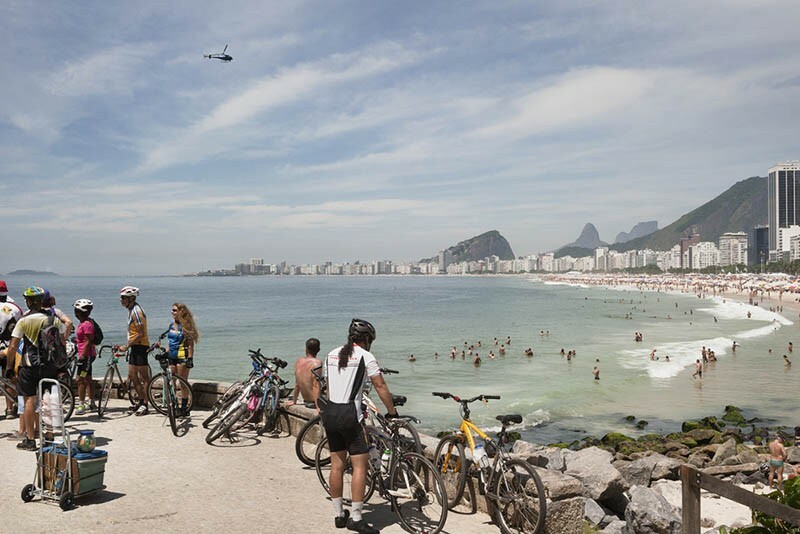 Whether cyclers, runners, or handball players on city's beaches, their routine contributes to create the collective sense of space. 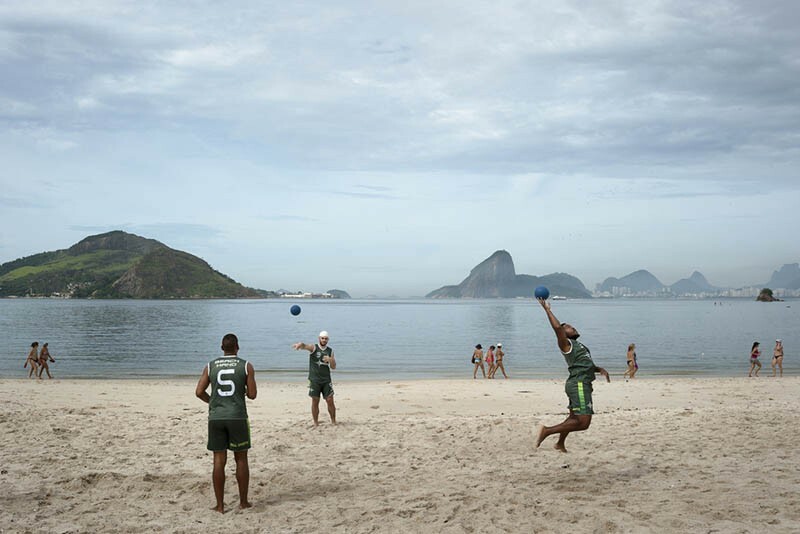 Because here, more cheekily than other cities, the uncommon urban scape belongs to athletes that transform them into a huge outdoor gymnasium. 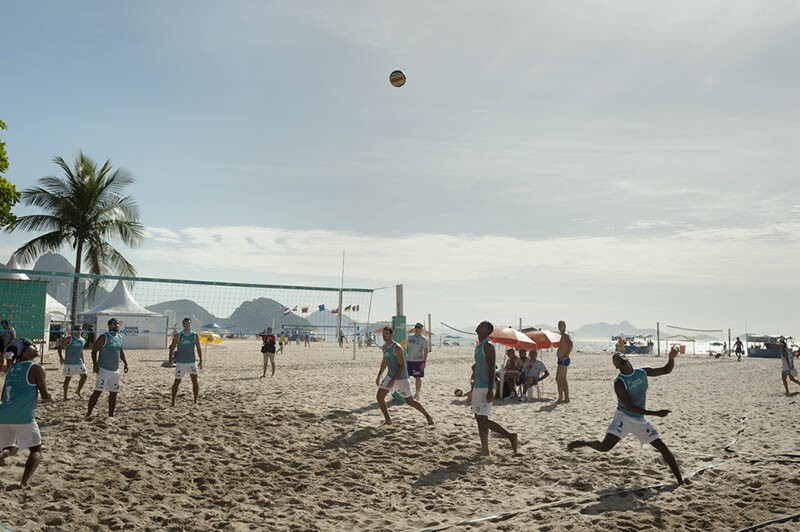 Cariocas in Olympia was exhibited at Kaunas Festival 2015, in the section "Via Latina" and was published by SportWeek, one of the main sport magazine in Italy.